Though Ice Creams, Cakes and Trifles are also delicious but traditional Pakistani have unique taste and grace. 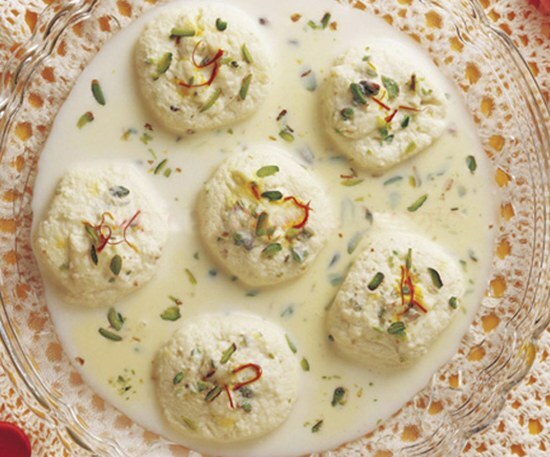 Pakistani traditional desserts are delicately appetizing, delightful, yummy, tempting and energy enriched. 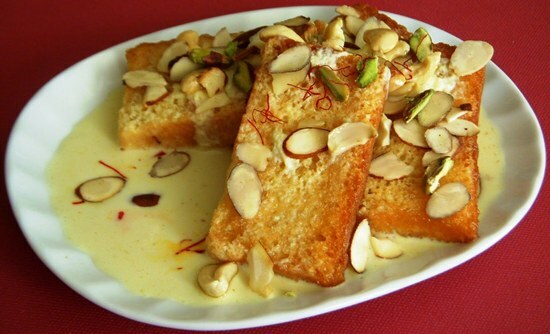 Followings are 15 most delicious Pakistani desserts. Some of these are served only in summer season, some are in winter while most of these can be served in any season. 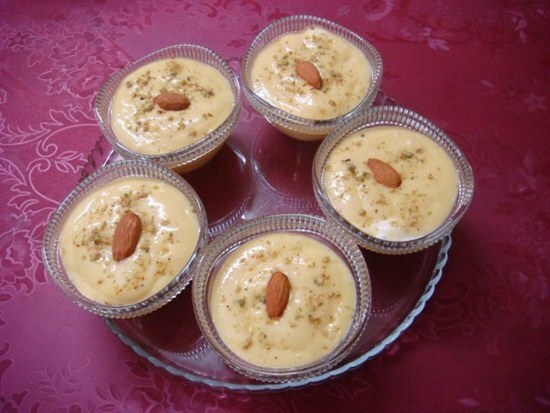 Lab-e-Shireen is a milky, fruity and nutty delicious dessert. 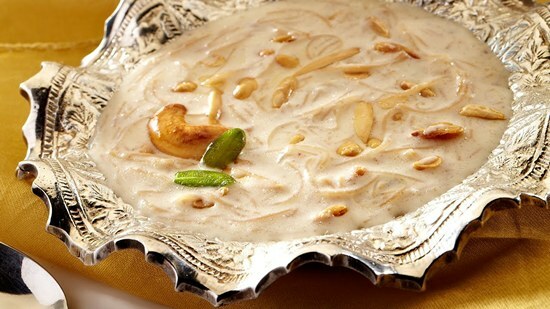 Doodh Dulari is also a popular sweet dish in Pakistan and is garnished with jelly, nuts and home made Khoya. 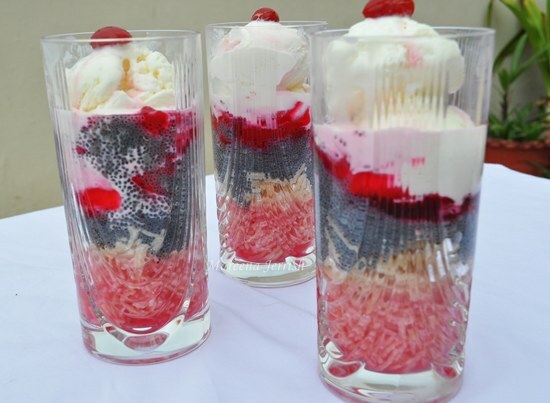 Cool and refreshing falooda is most desirable dessert of hot summer days in Pakistan. Made with carrots, milk and nuts. Very popular in winter season. 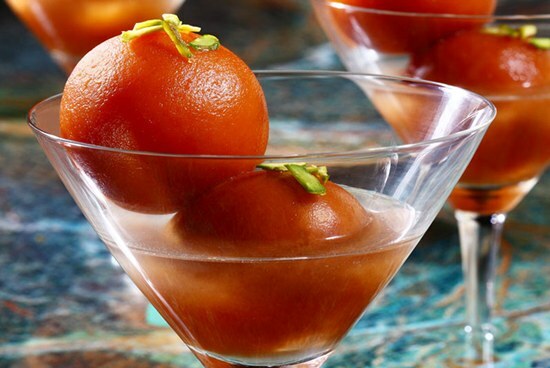 Warm and soft Gulab Jamuns have no comparison. Hot and Crispy Jalebis are very yummy. 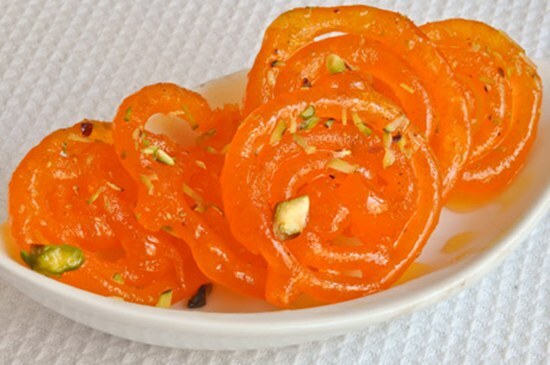 Jalebi is a traditional sweet of Indian-Subcontinent and Middle East. 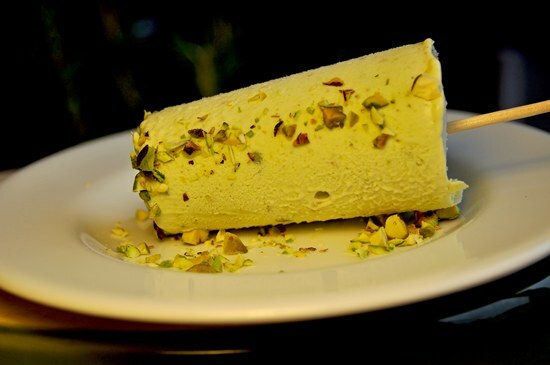 "Thandi Thaar Kulfi - Dil Bahar Kulfi" is one of the most common phrase found on stalls selling Kulfis. Beat the heat with this frozen and denser treat. It is a most common home made sweet dish, made with rice and nuts. 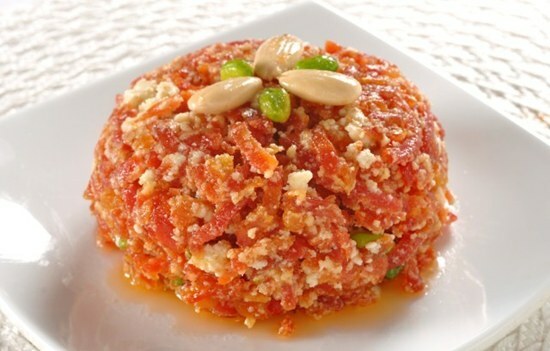 Multani Sohan Halwa is a worldwide popular dessert of Pakistan. 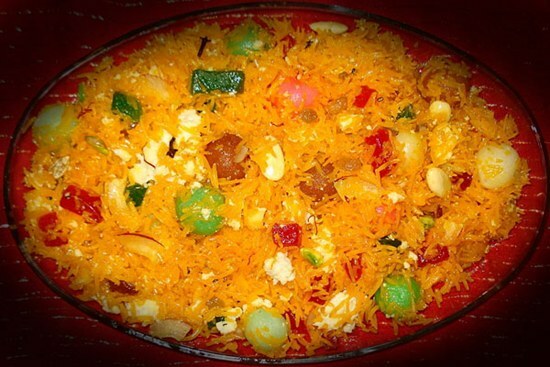 It is a Eid-ul-Fitr special sweet dish, made in almost every home at least on this occasion. Also called Moti Chur and Boondi in some areas. 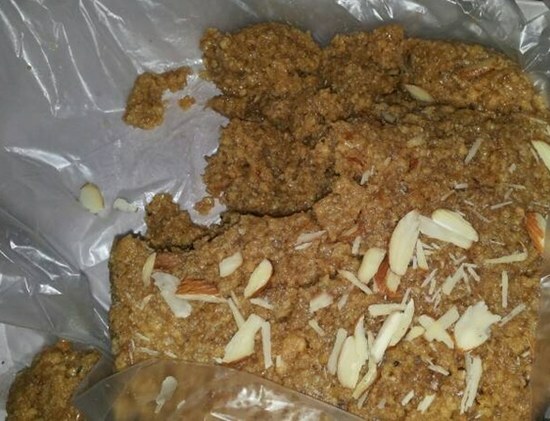 It looks like Sohan Halwa but has different and unique taste. It is very popular in Khushab. 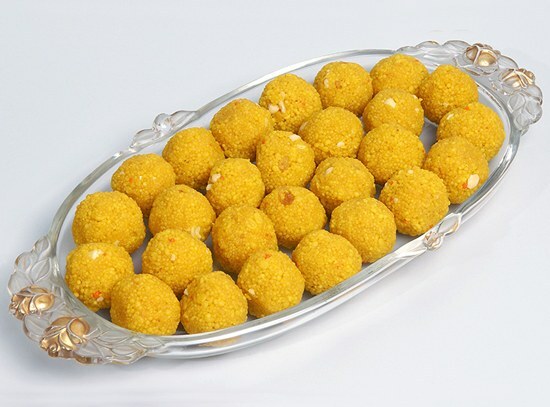 Are you craving for any of these delicious sweets? 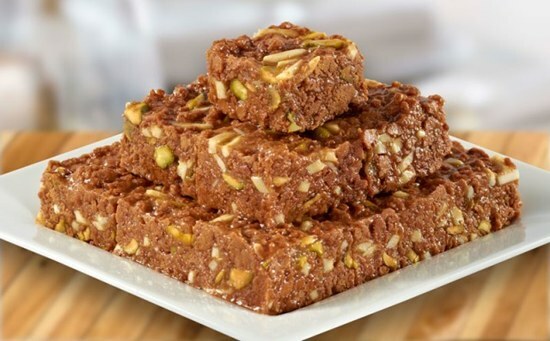 Is there any other popular sweet dish of Pakistan? Comment and let us know your favorite Pakistani dessert.